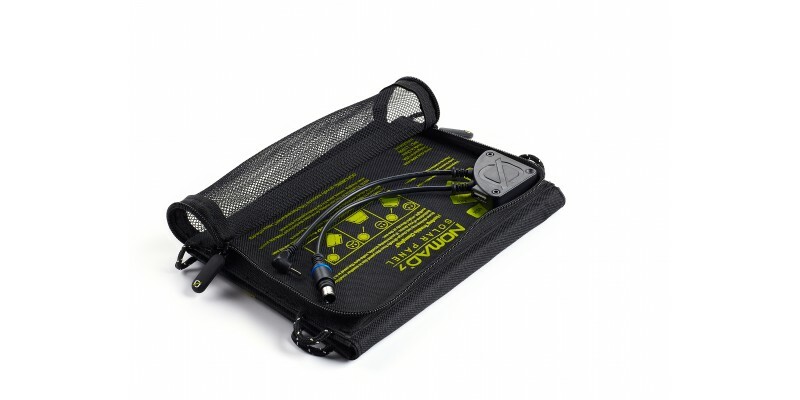 Power your devices anywhere you go with the Guide 10 Plus Power Pack. 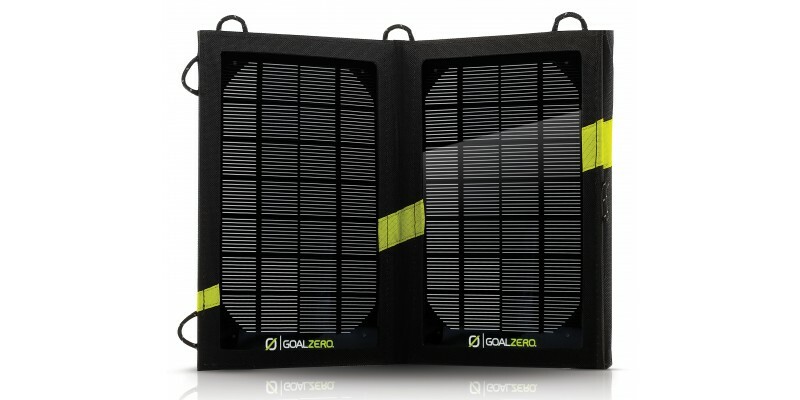 This lightweight kit has enough power to recharge a phone or GPS, and even perk up your tablet in a pinch. 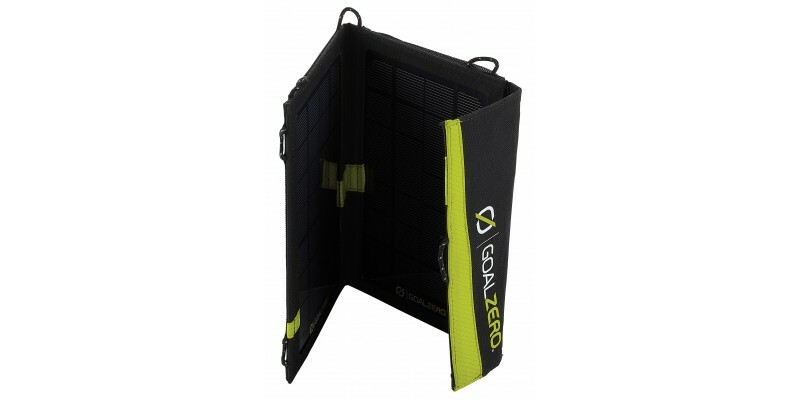 Hook up your devices directly to the USB port on the power pack or purchase a Goal Zero Nomad Solar Panel and charge your gear directly from the sun. An even cooler option? Fight the one-time use battery battle and use the included rechargeable AA batteries in place of your Alkaline batteries. 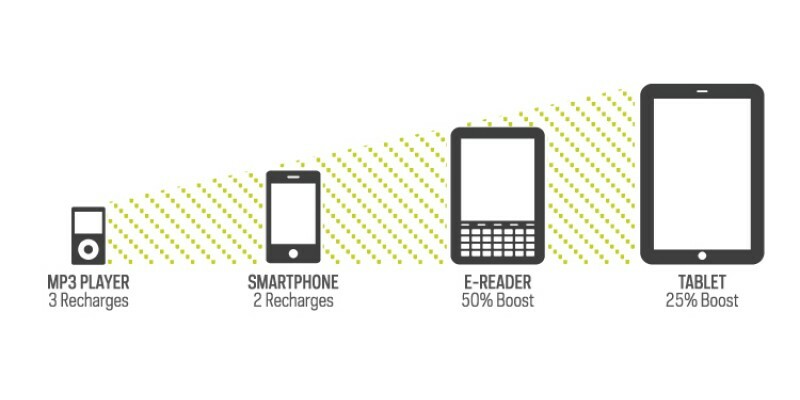 Finally, a charging kit as mobile as you are. Charge phones, GPS, tablets and more - The Guide 10 Plus is the perfect on-the-go accessory for all the battery-hungry devices you own. Plug USB devices directly into the port on the Guide 10 Plus – one recharge on a phone, two to three charges on small cameras, or boost a tablet 10-15% in a pinch. 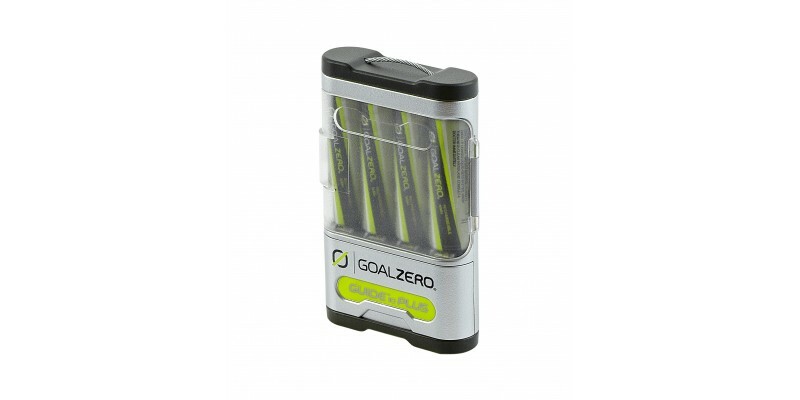 Removable, Rechargeable Batteries - Stop spending money on one-use batteries. 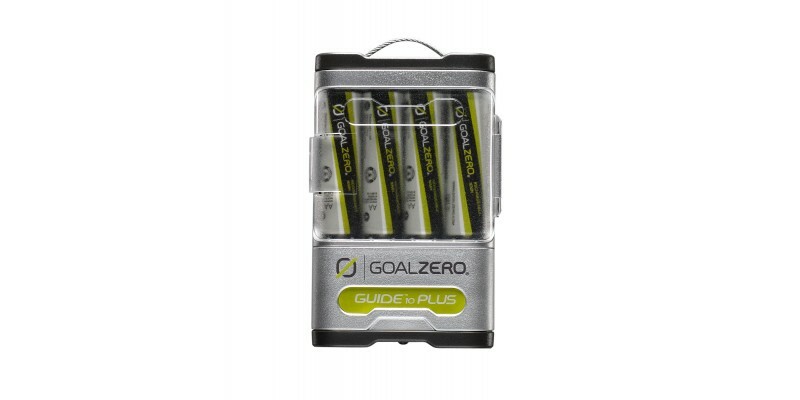 The Guide 10 Plus gets its power from four, removable and rechargeable nickel-metal hydride (NiMH) batteries. Use these AAs for headlamps, flashlight, and remotes and save money while you do it. 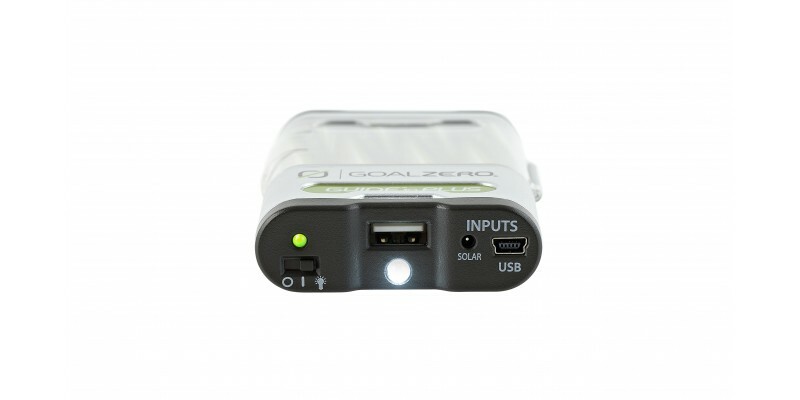 The Guide 10 Plus also works with other rechargeable NiMH batteries. Recharge anywhere - Batteries running low? Plug the Guide 10 Plus into any USB port, like a laptop or wall adapter, to charge it up in 6 hours. On the go and in the sun? 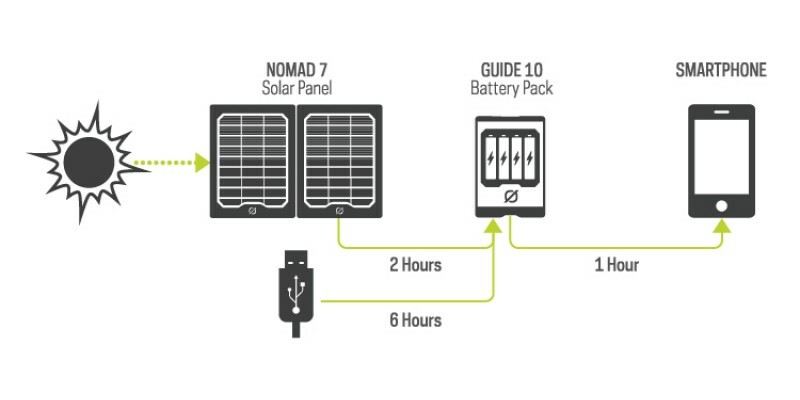 Rapid charge the Guide 10 Plus by plugging it into one of Goal Zero’s Nomad Solar Panels and you’ll have full batteries in about 3 hours of full sun. The Sun -The Guide 10 Plus can be charged by connecting a compatible solar panel (see the chart below for solar compatibility). USB - The Guide 10 Plus can also be charged by being plugged into a USB power source. 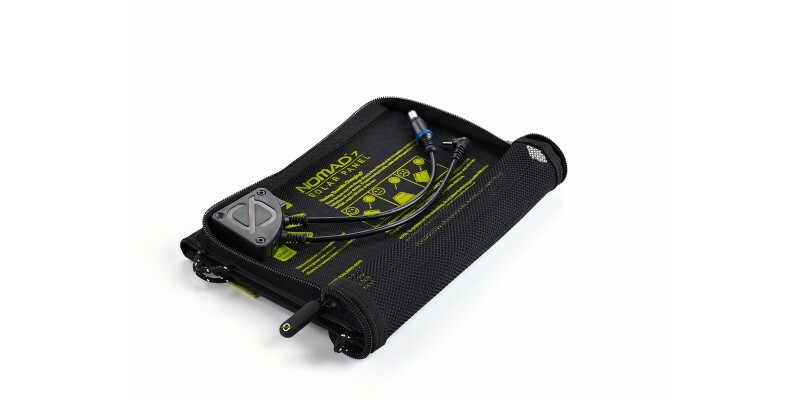 Nomad 7 Solar Panel: Ultra lightweight, weather-resistant solar panel enables you to charge handheld USB/12V gear directly from the sun. 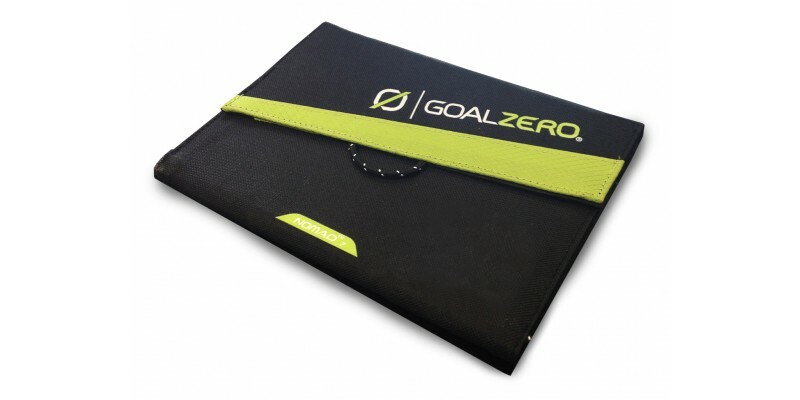 Use a Goal Zero portable power pack and store power for your gear day or night. CAN I USE THE USB AND 12V PORTS TO CHARGE DEVICES SIMULTANEOUSLY? Yes. 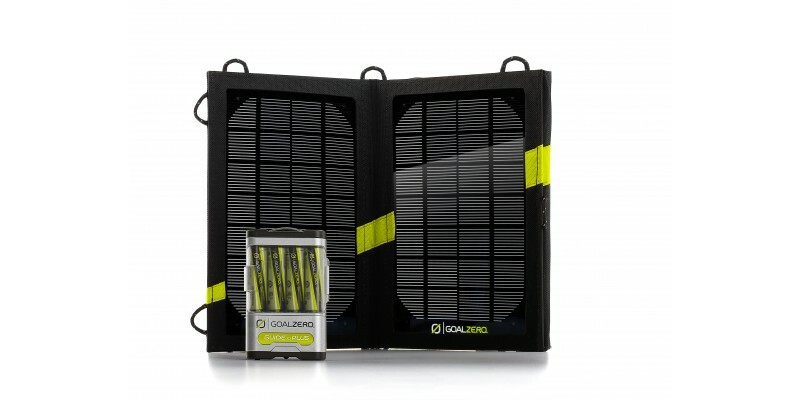 The Nomad 7 will split the incoming solar power between the two ports to charge devices simultaneously. Some devices may not be compatible.